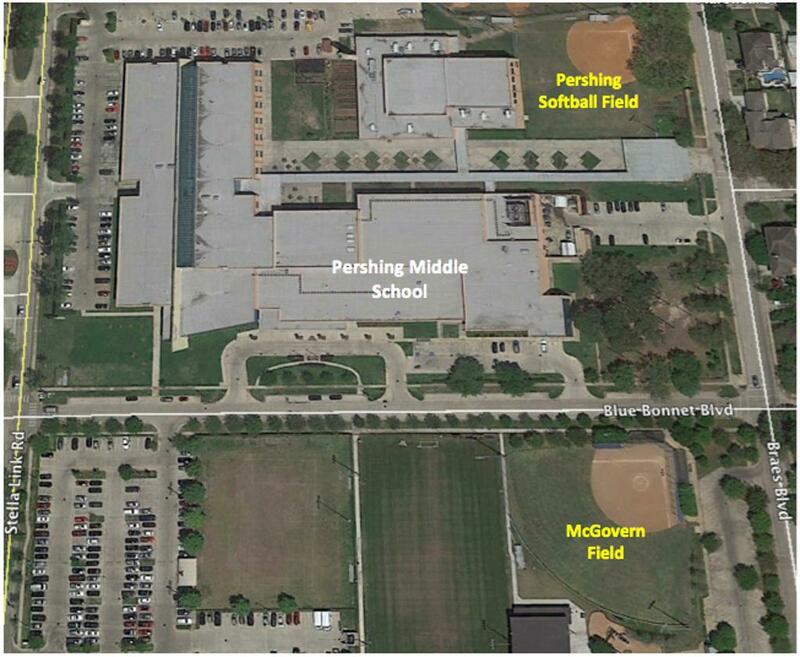 The WUSA McGovern field is located across the street from Pershing Middle School at the corner of Blue Bonnet Blvd. and Braes Blvd. 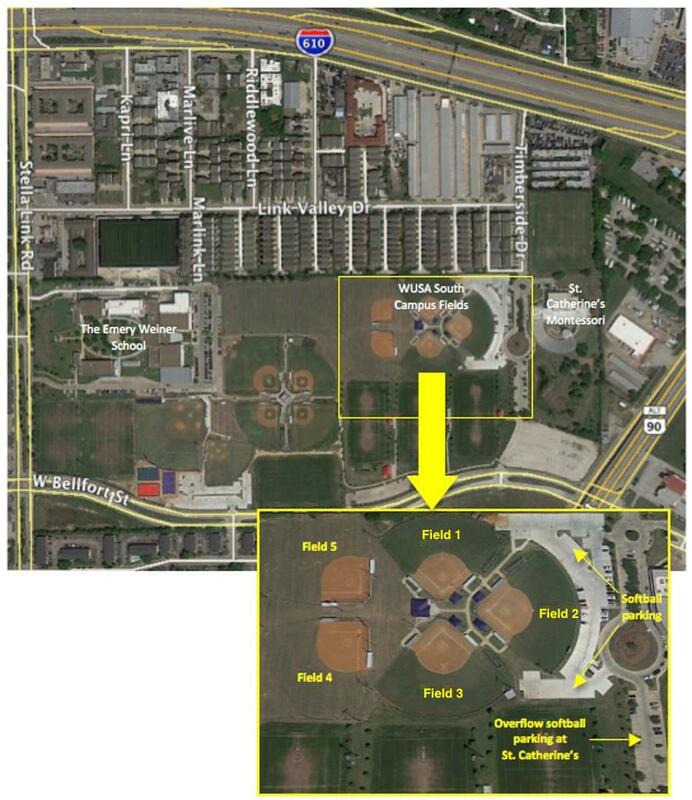 The Pershing softball field is located on the Braes Blvd. side of the school, north of Blue Bonnet Blvd. 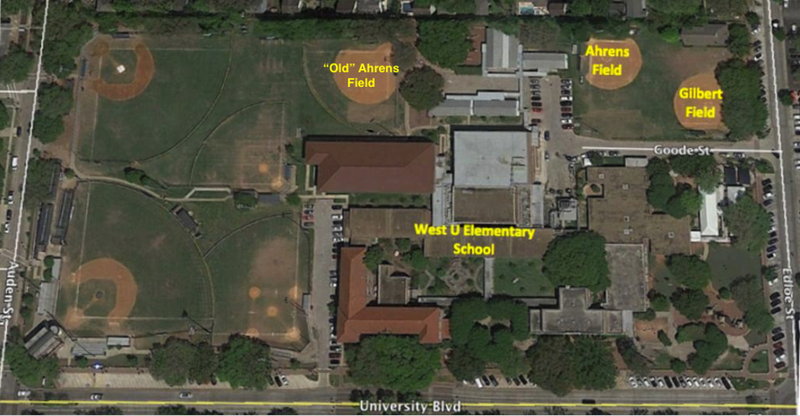 A WUSA batting cage is located across from the West U Library on Auden (adjacent to the West U Little League fields). WUSA batting cages are also located at South Campus adjacent to each field. BreakAway Sports is located at 8715 West Loop South, Ste. E (across the street from Meyerland Plaza and adjacent to Lowes and Hobby Lobby).